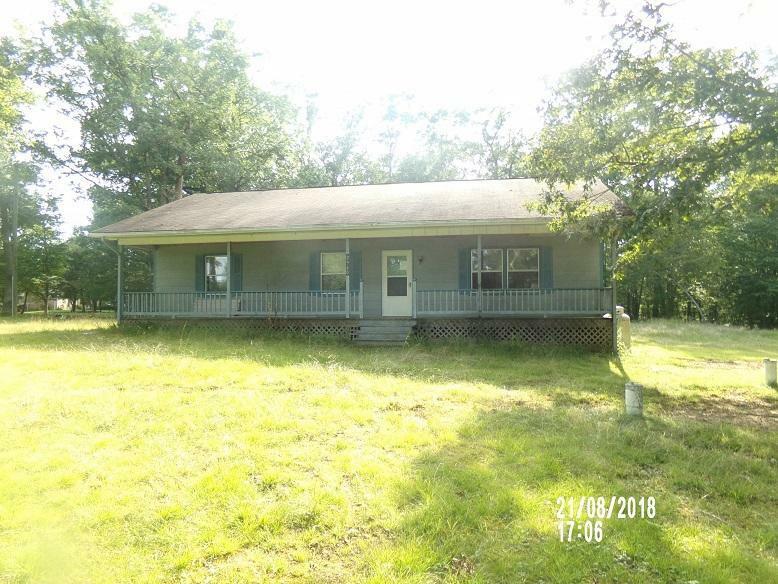 3 BR Ranch home on 15.17 acres in the country for year round or vacation living. Property borders the Monongahela National Forest and would make a great hunting camp. Needs some TLC like painting and floor coverings, but overall solid construction by a local contractor. Large covered front porch, deck in back, open garage with storage or workshop area. HVAC system plus propane FP & flue for woodstove. Plenty of level yard around the home, woodland in back. See maps in documents. May have timber value, HAS NOT been cruised.